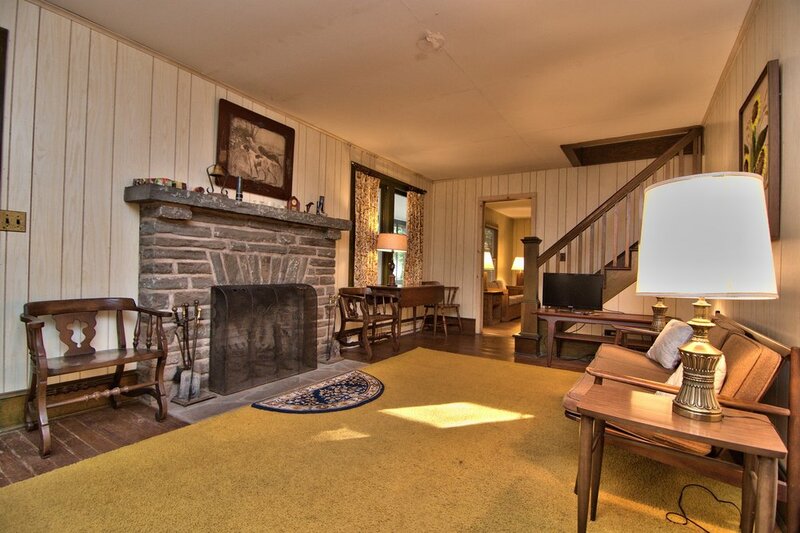 Beautiful antique home in Lake Wallenpaupack to relax and enjoy. This quaint home was built at the same time Lake Wallenpaupack was created making parts of this beautiful home over 100 years old. We've enjoyed this family for 50 years and would love for you and yours to do the same. 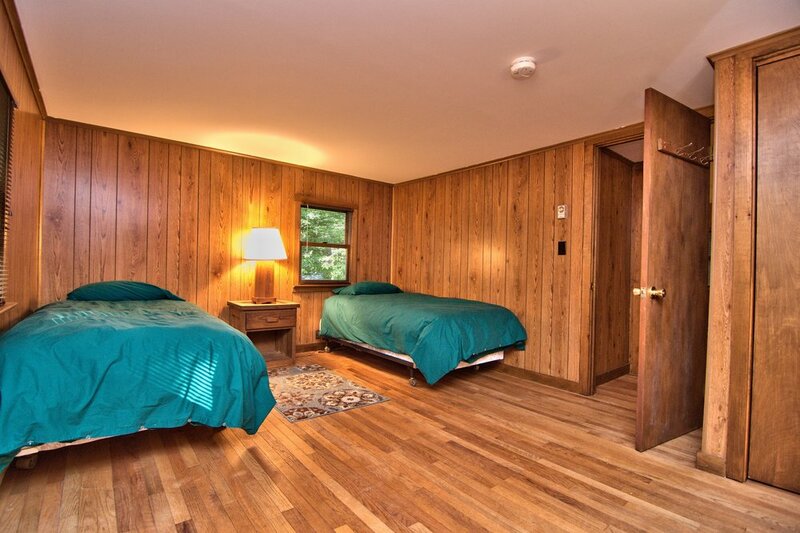 Our home features four bedrooms that can sleep 12 with additional space for kids on air mattress or port-a-crib. 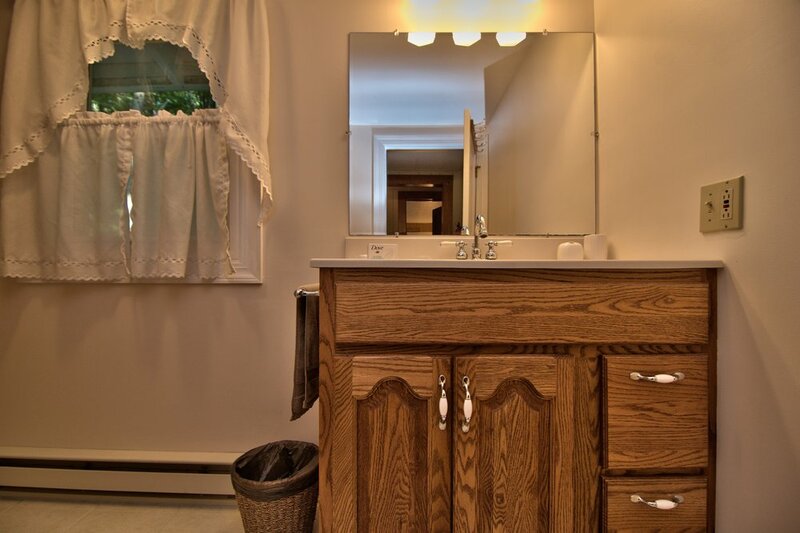 Two full baths round out the upstairs while downstairs, you can enjoy two expansive screen porches covering both the front and back of the house. The front porch faces the lake and provides plenty of seating for family and friends to gather and enjoy each other's company. The back porch is wonderful for morning coffee and has plenty of dining space for all meals. For chilly nights, there is a propane heater. We are pet friendly and kid friendly. 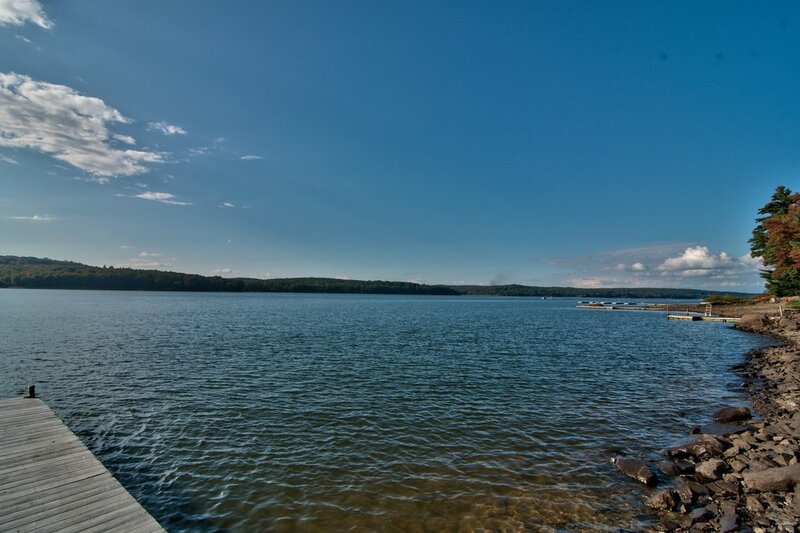 We have a private lakefront with dock for 1 boat or jet ski and very conducive for kayaks or canoes. 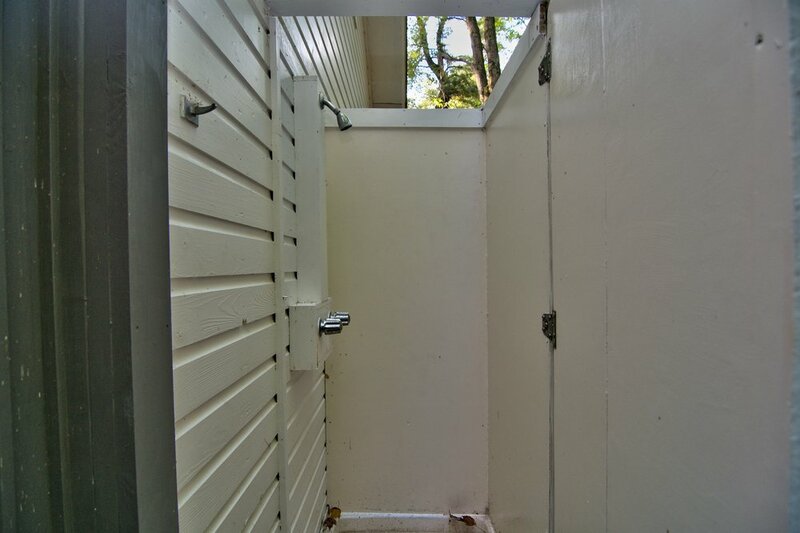 You can access to the water from the grassy yard leading up to the waterfront. For your convenience, there is WiFi and a Blue Ray player. Both TV's have HDMI interfaces for computer and game connection. HDMI Cable is supplied. Bedroom configuration is as follows: 1 queen, 8 twins and we provide linens, comforters/blankets/quilts, pillows and towels for bath. Please bring your own beach towels. The kitchen has a modern electric stove/cook top with two ovens (1 full size, 1 half size great for use as a toaster). Washer and Dryer also provided. 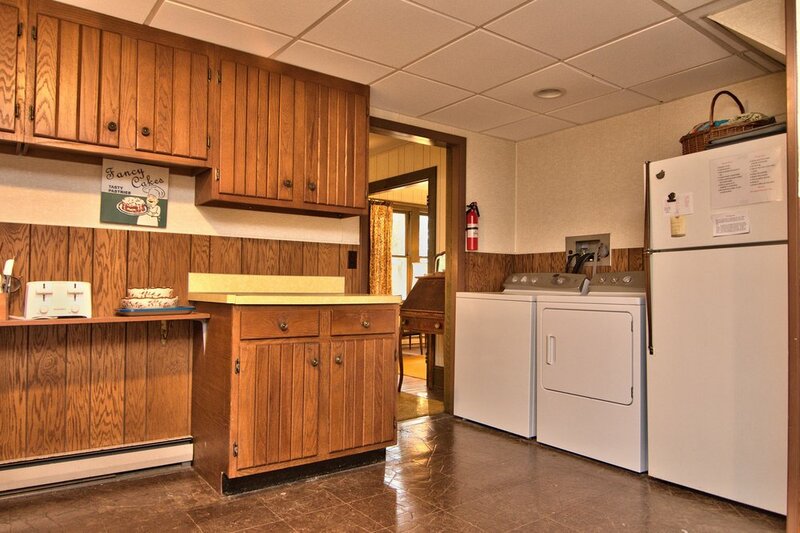 Dishwasher/Refrigerator and plenty of dishes, utensils pots pans etc. Small appliances consist of Kitchen Aid Mixer, Cuisinart Food Processor, Cuisinart Ice Cream Maker and Cuisinart Coffee Maker. There is a propane BBQ Weber grill and we supply the propane. There is also an outside stone fire pit/fireplace great for roasting marshmallows or grilling. The lake is a small walk (about 300' to waters edge) from the house. 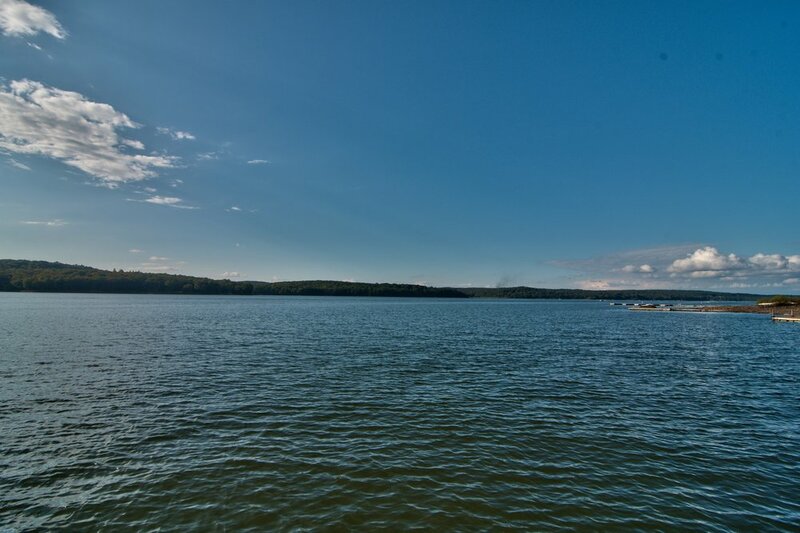 The lakefront lot is an undeveloped lot which provides you with expansive yard to play games, store kayaks, let dogs run and play or just relax and enjoy the lake. 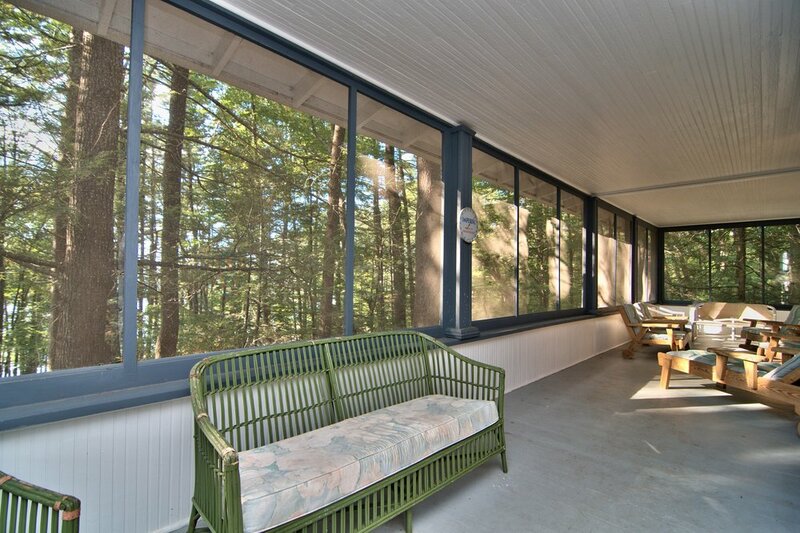 The house sits on the back lot and has views of the lake from the front screen porch. You are permitted to drive a 4 wheel drive vehicle down to the lake front for transporting people or water sports toys, picnic items etc. Call the office at: 570-226-8240 or cell 570-878-0399 for bookings. 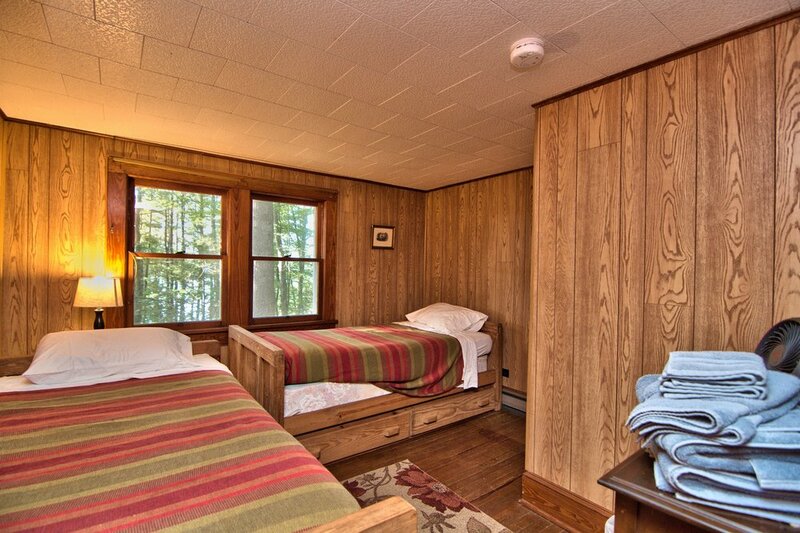 Call the office at: 570-226-8240 or cell 570-878-0399 for bookings and rates. Sign up with your email address and our staff will reach out to help you find your dream vacation house!